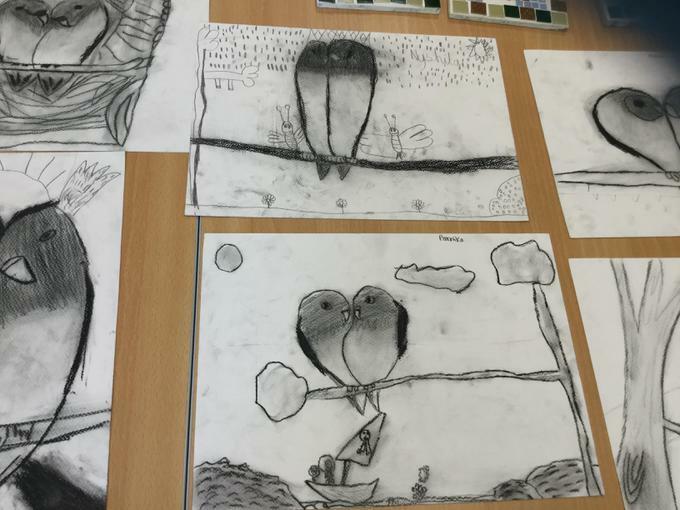 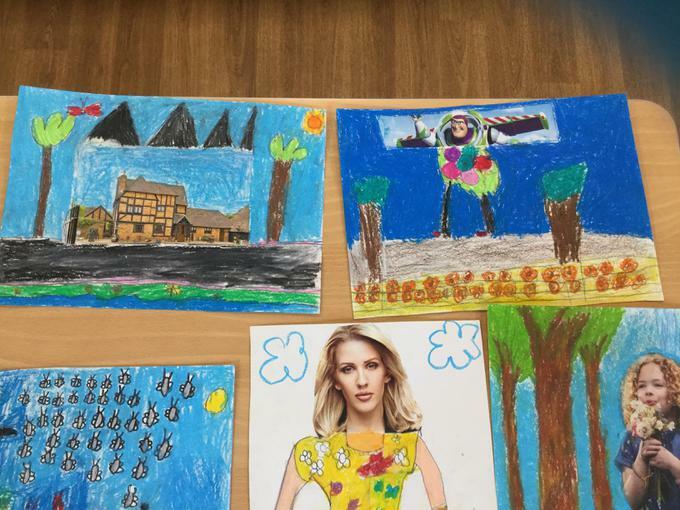 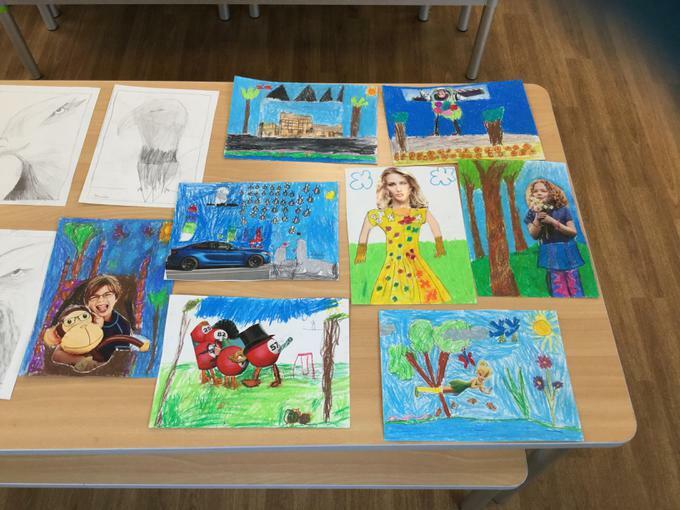 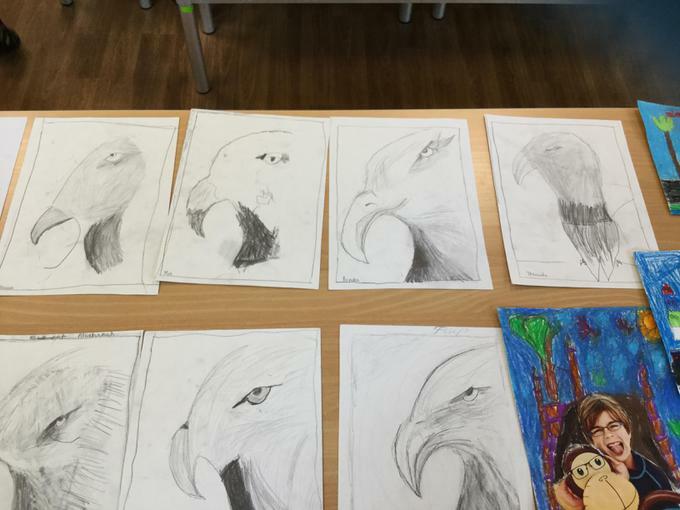 This year we have had two art weeks at Coley Primary School, one in Autumn term 1, and one in Summer term 2. 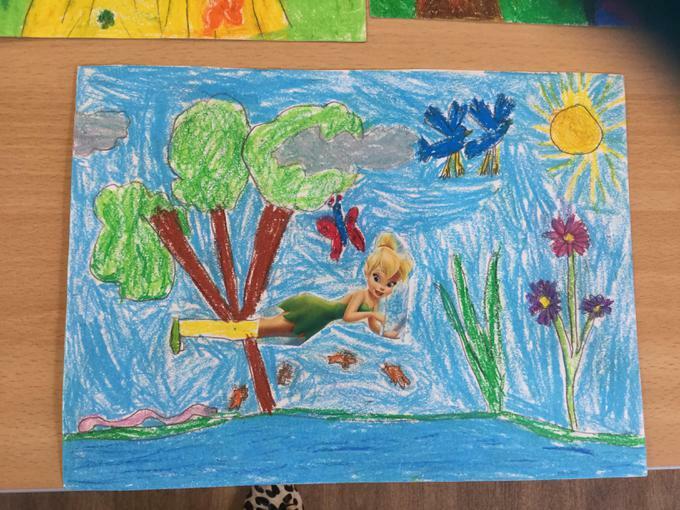 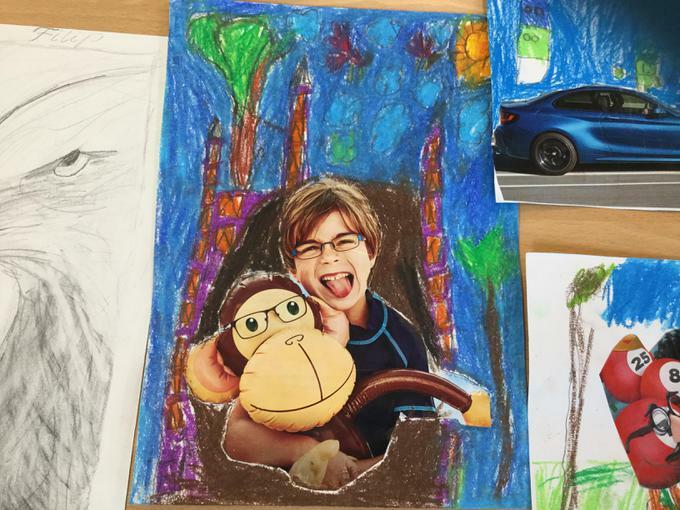 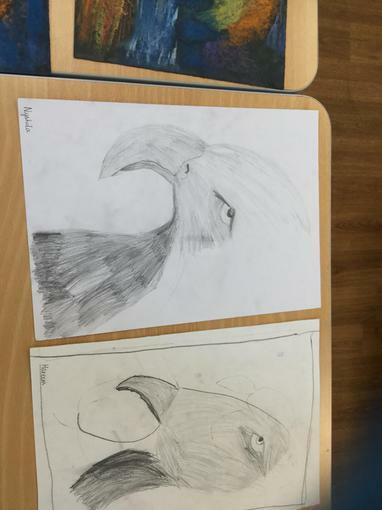 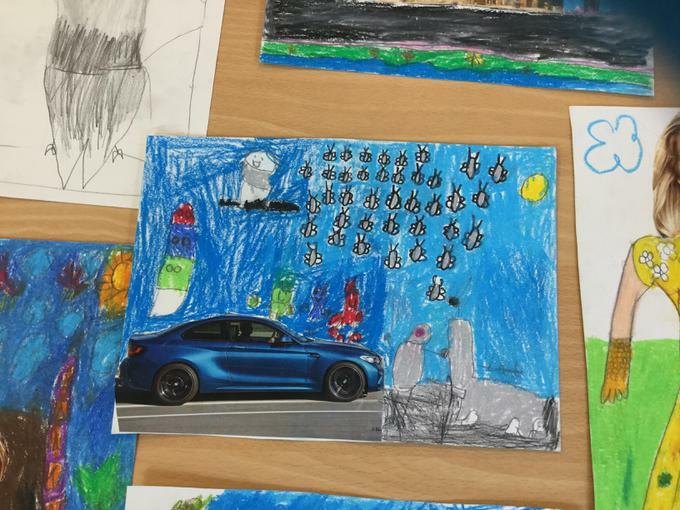 During these weeks, classes have chosen an artist or art style to study and produced their own artwork based on what they have learned. 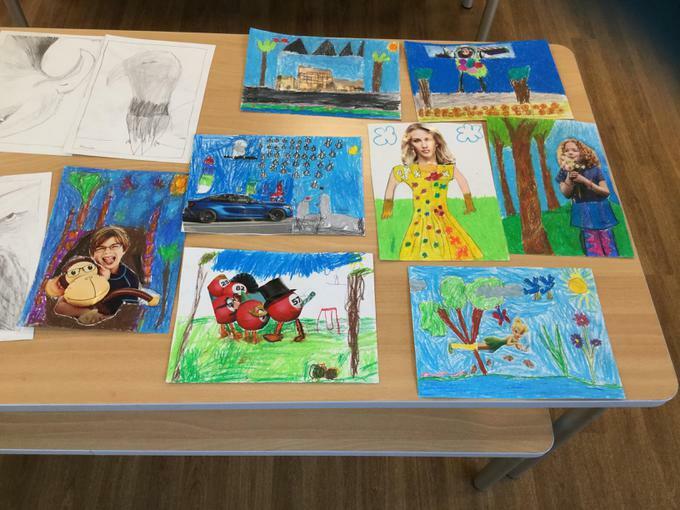 Also, in Spring term 1, we participated in the Reading Fringe Festival competition to create our own super hero. 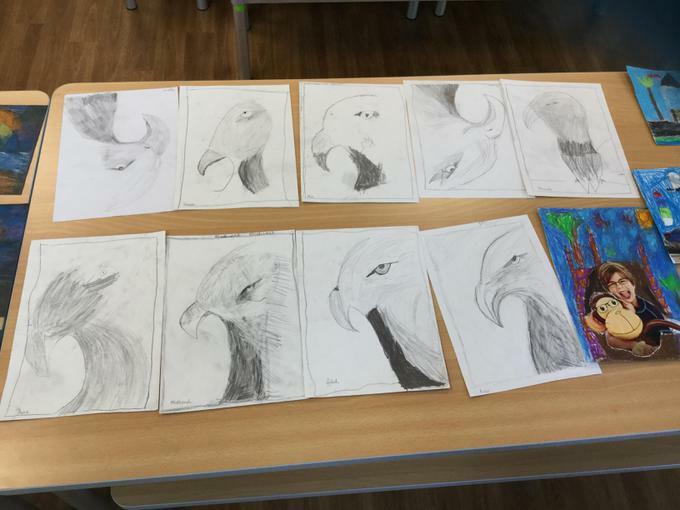 All the classes participated and created some amazing, life size models. 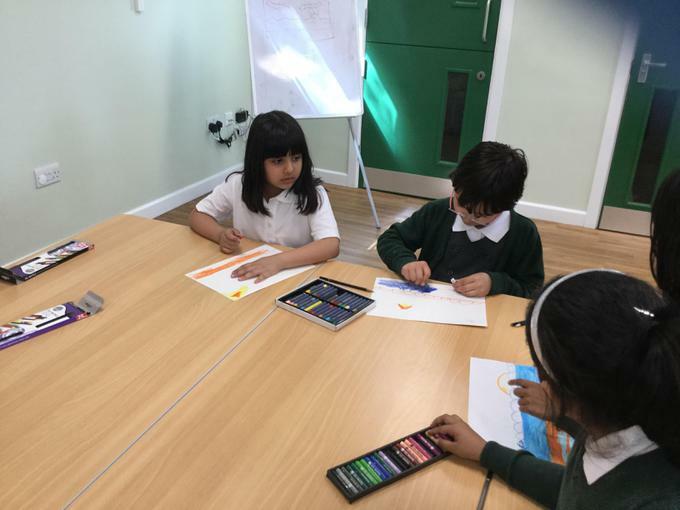 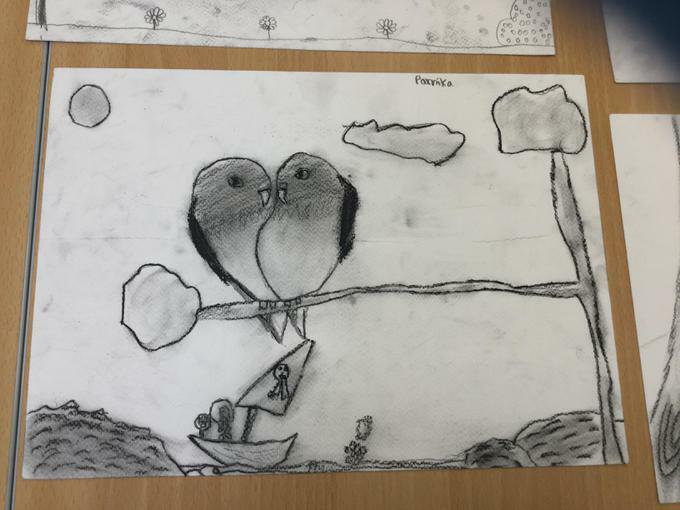 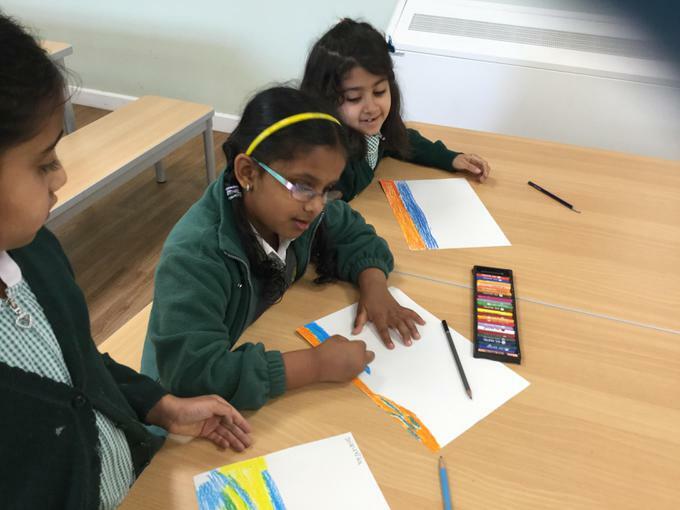 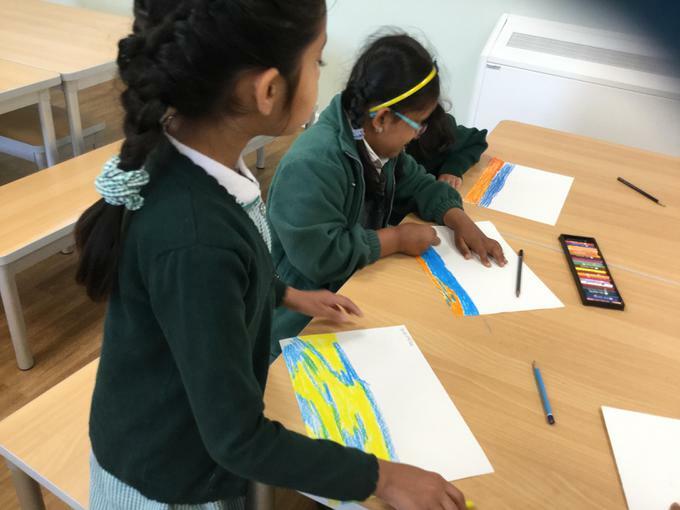 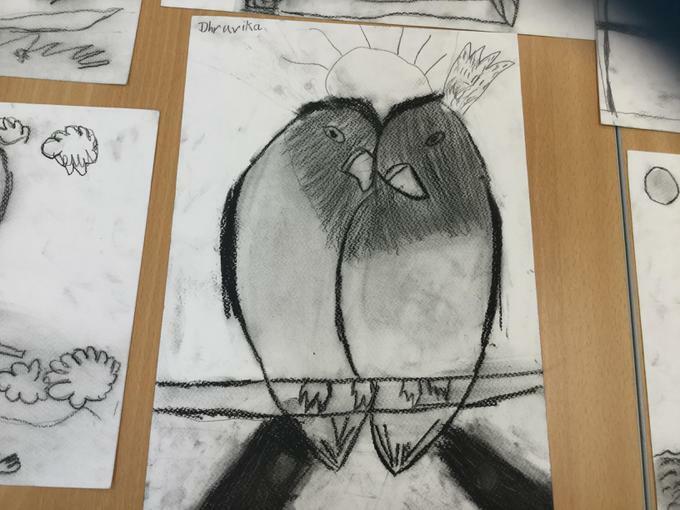 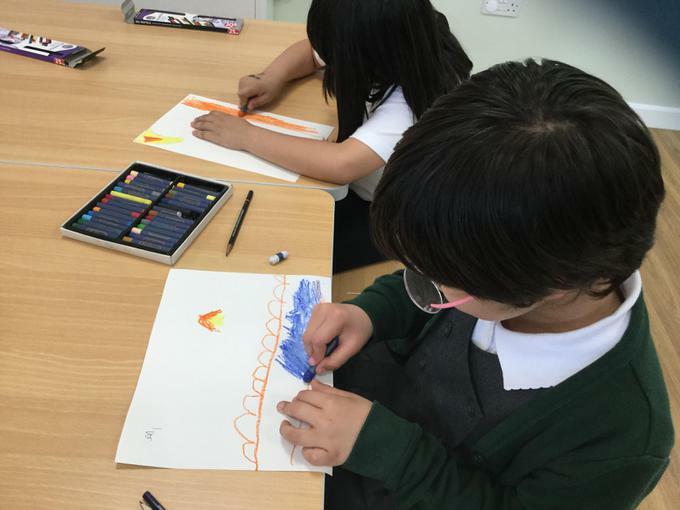 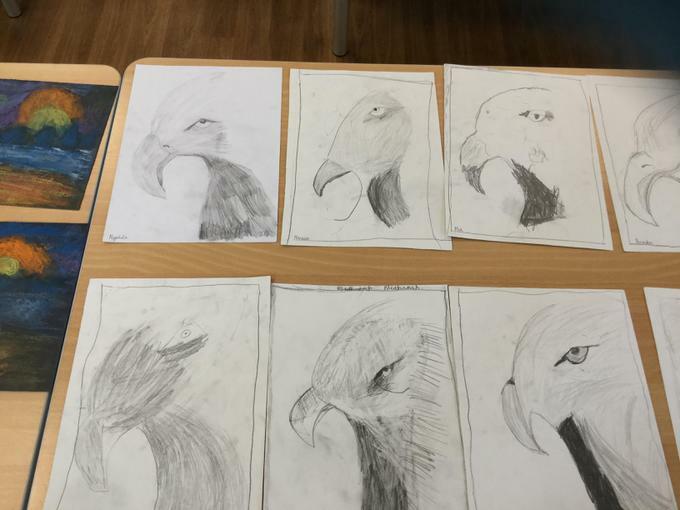 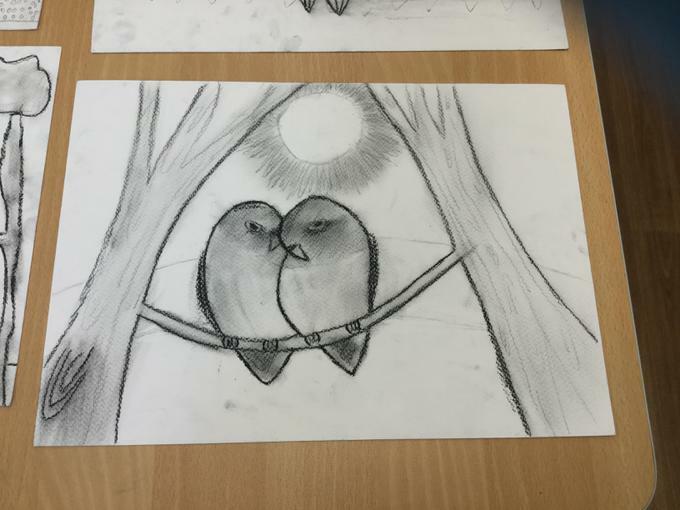 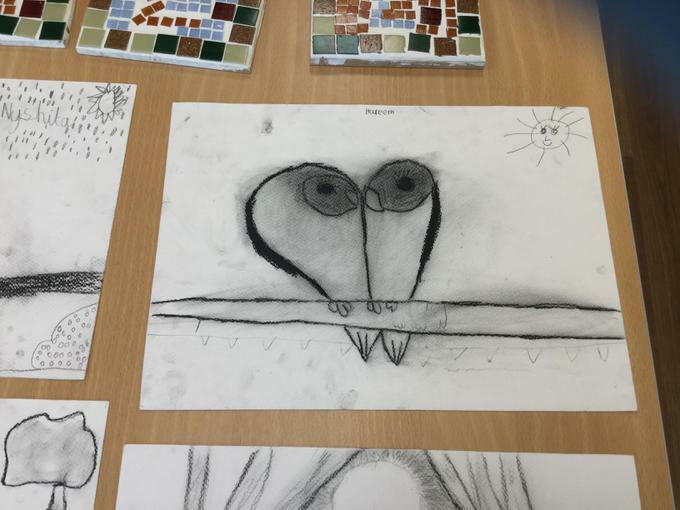 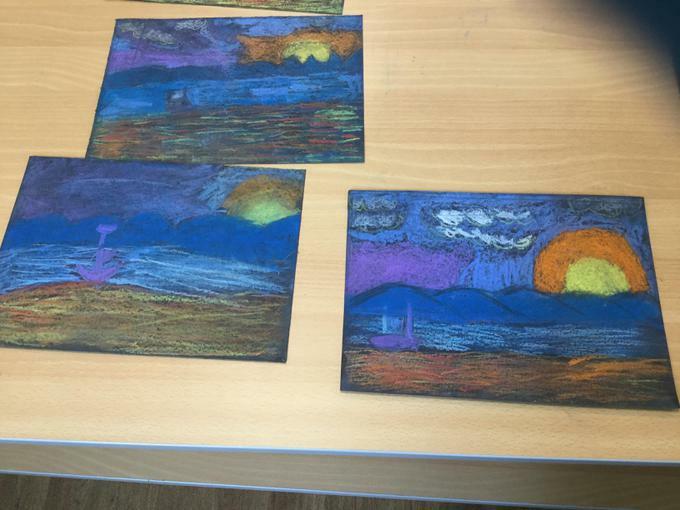 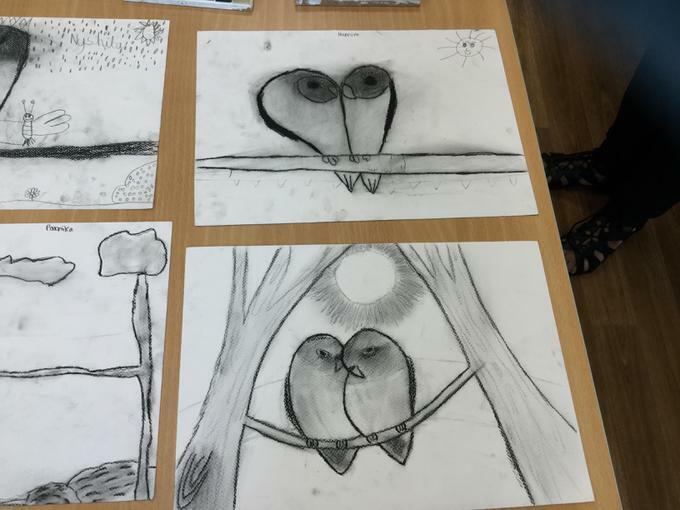 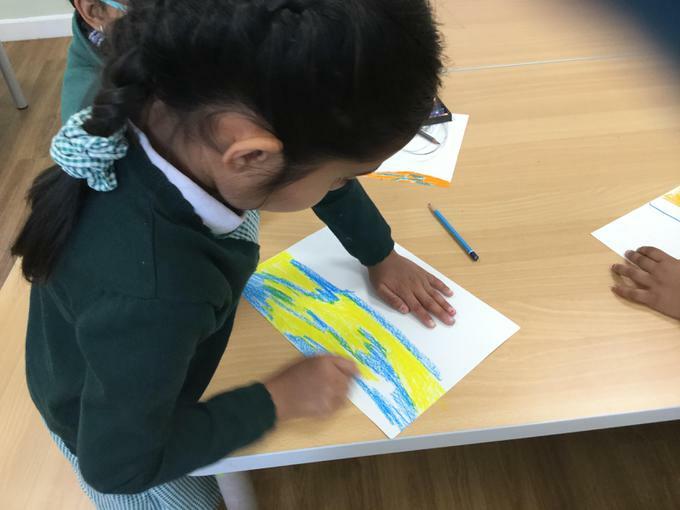 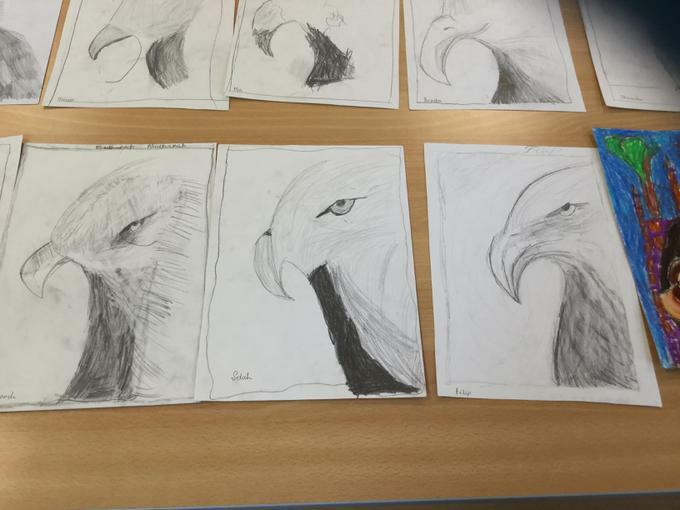 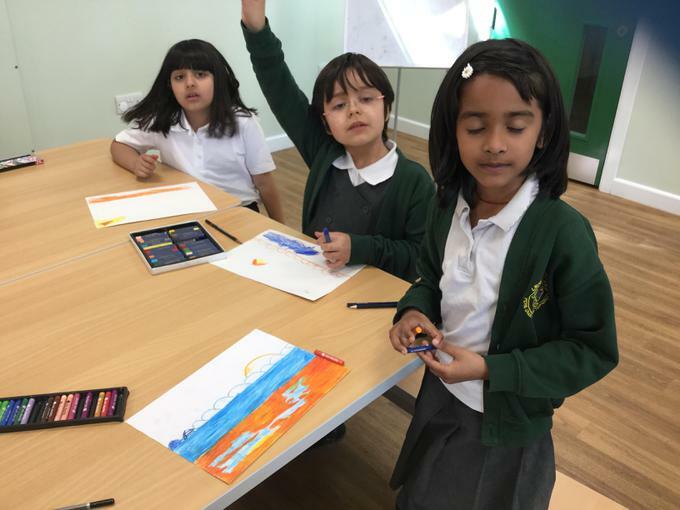 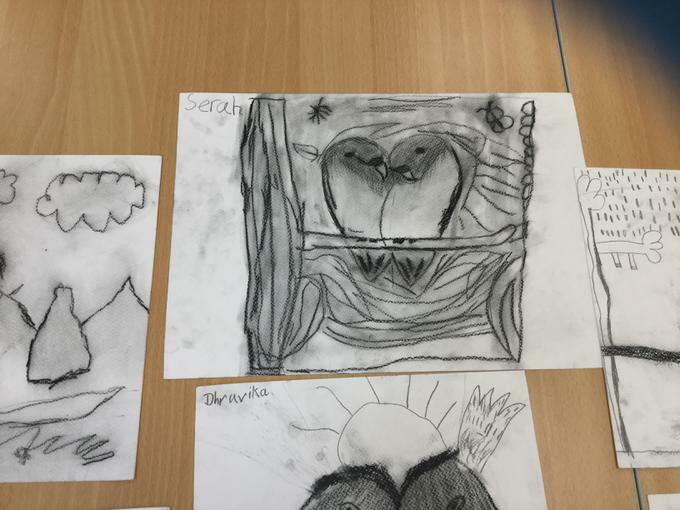 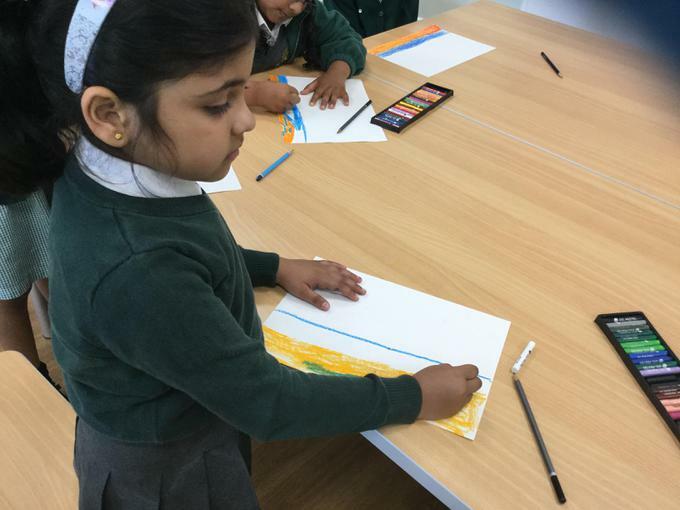 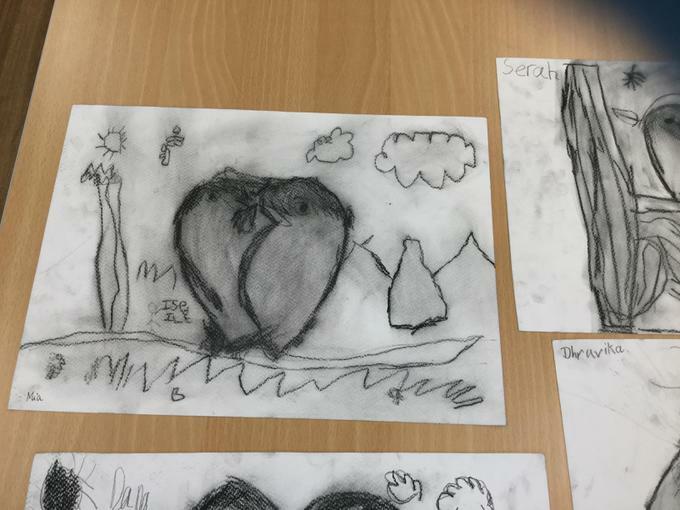 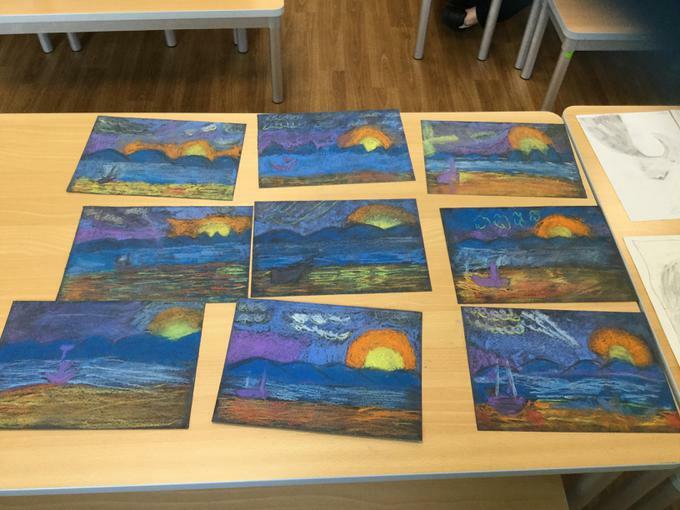 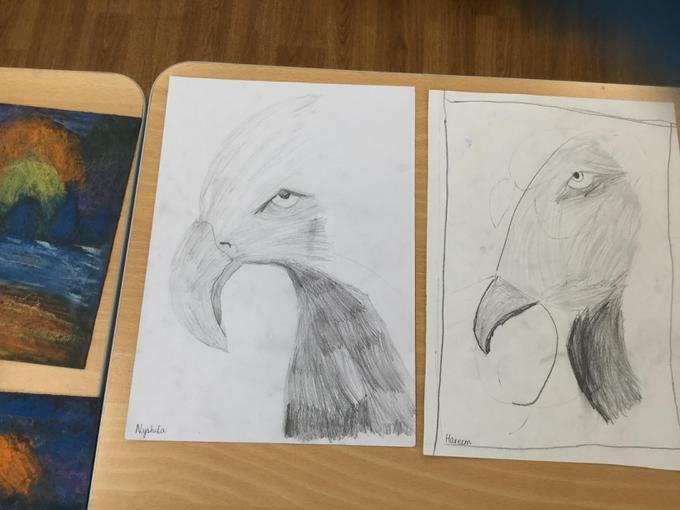 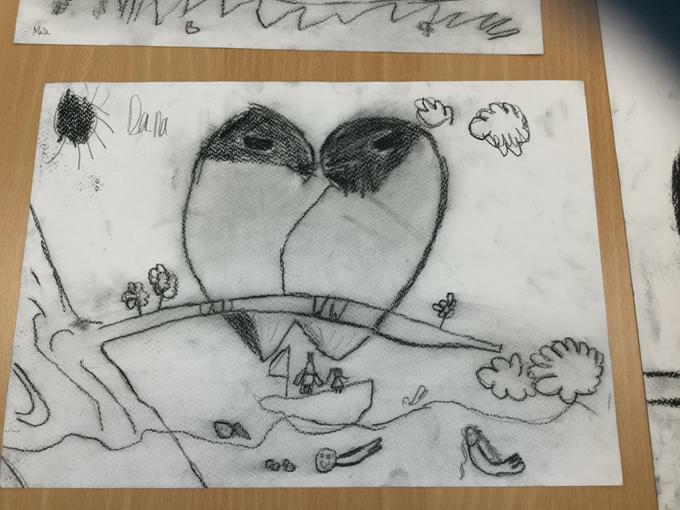 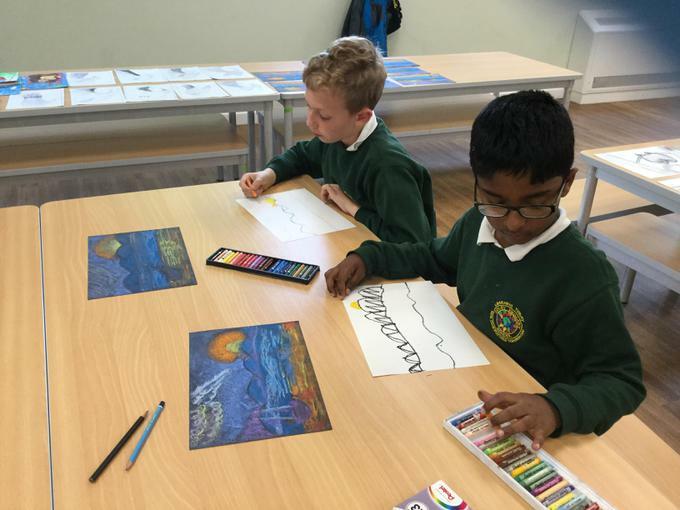 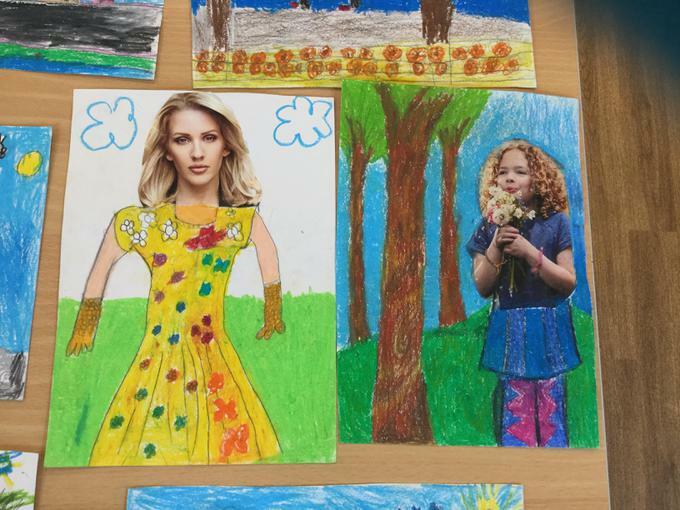 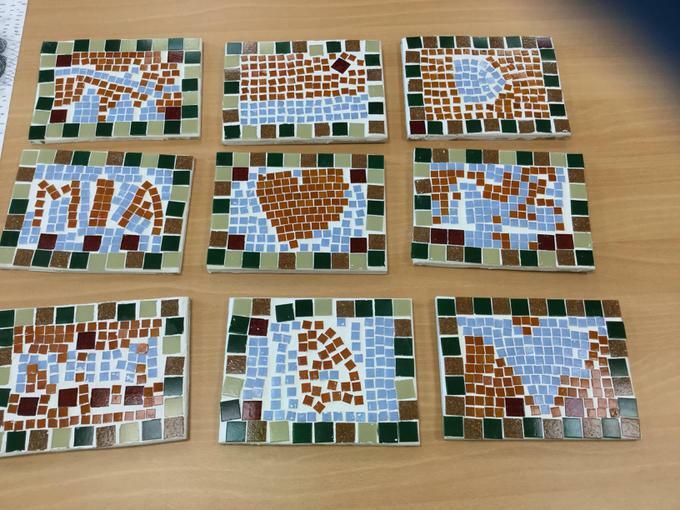 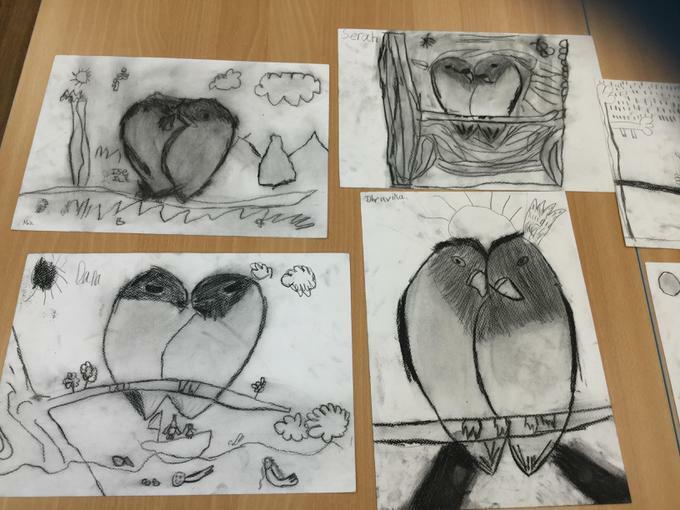 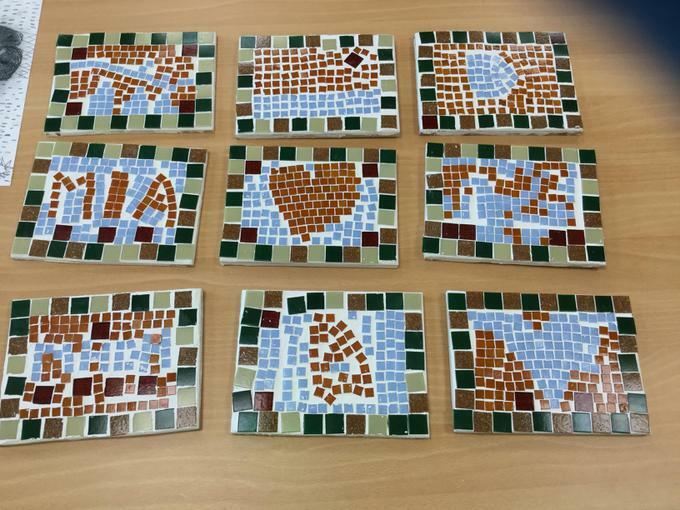 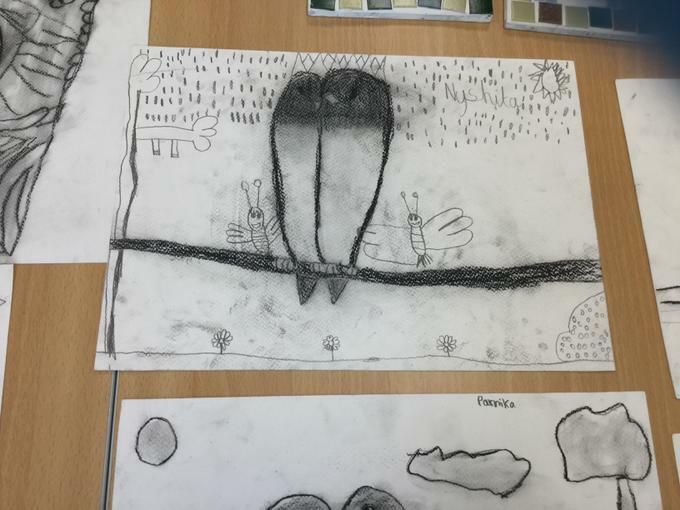 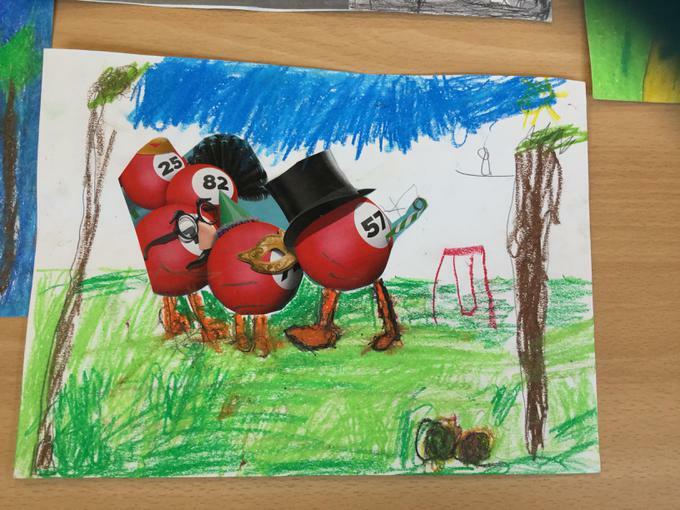 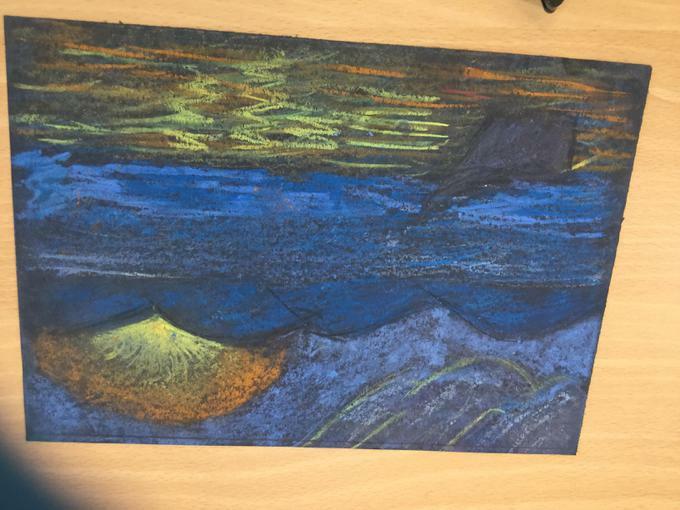 We are looking forward to hosting more art inspired events in the new school year, in addition to all the brilliant teaching and learning that goes on in each class.